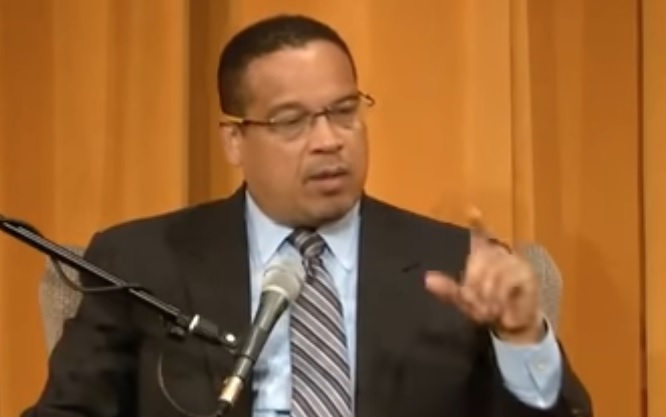 The DNC’s deputy chairman Keith Ellison recently made an astounding and true admission about Obama and the Democratic Party. While the last ten years worked out quite well for Obama, the party suffered and much of the blame for that lays with Obama himself. Democrats lost over 1,000 seats under failed President Obama. Ellison is right for once. While Obama partied at the White House with celebrities and lied to the American people about Obamacare and other things, his party was destroyed. He is responsible for the position Democrats find themselves in now.